More than one decade ago, Indonesia—once considered the beacon of stability in Southeast Asia—suddenly plunged into a deep economic and political crisis and became a source of regional and international anxiety. 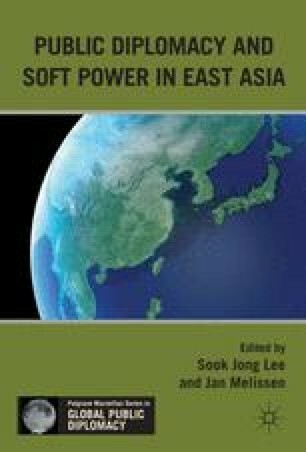 The crisis—which led to the fall of the New Order government’s authoritarian regime in May 1998, the collapse of political order and internal stability, a dire economic situation, protracted ethnic and religious violence, and the escalation of armed insurgencies—might have been triggered by the financial meltdown that swept the East Asian region in 1997, but the fragile nature of the Indonesian state precluded any easy and quick recovery. There was anxiety about whether Indonesia could manage the escalation of communal violence, the severity of power struggles among the elite, and the possibility of territorial breakdown that had escalated since the democratization process started. Perceptions of Indonesia as a major source of instability and insecurity in Southeast Asia heightened when its erratic move toward democracy was also accompanied by three major developments: the return of Islam into national politics; the rise of Islamic radicalism; and the problem of terrorism that was marked by the devastating bombings on Bali island in October 2002 by the terrorist group Jamaah Islamiyah (JI).